This ashcather will not only help keep your piece nice and clean it will also diffuse and filter your smoke like crazy. 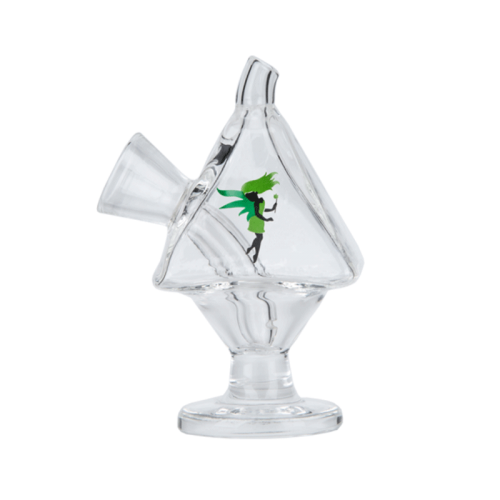 Your smoke is first filtered through its set up small tree percs before passing through the dozens of small holes on the honeycomb percolator. 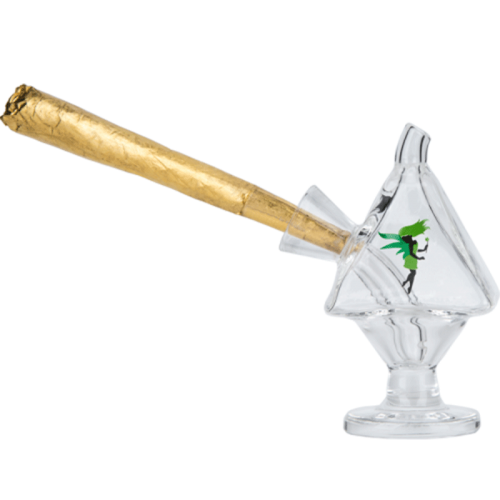 Long story short, this ash catcher is awesome and it will instantly turn any water pipe into a masterpiece.